Grapes are handpicked to ensure optimum quality & maturity. 100% Gewurztraminer from Summerland. 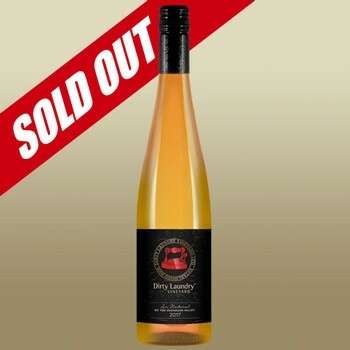 This wine spends 18 days on the skins which gives its characteristic "orange" hue. The use of whole clusters during ferment allows for the expression of stunning aromatics. Fermented using only indigenous yeasts, with very minimal winemaking intervention. Lifted acidity & rich aromatics make this wine an amazing food pairing option - we love it with triple cream brie or a creamy blue cheese.